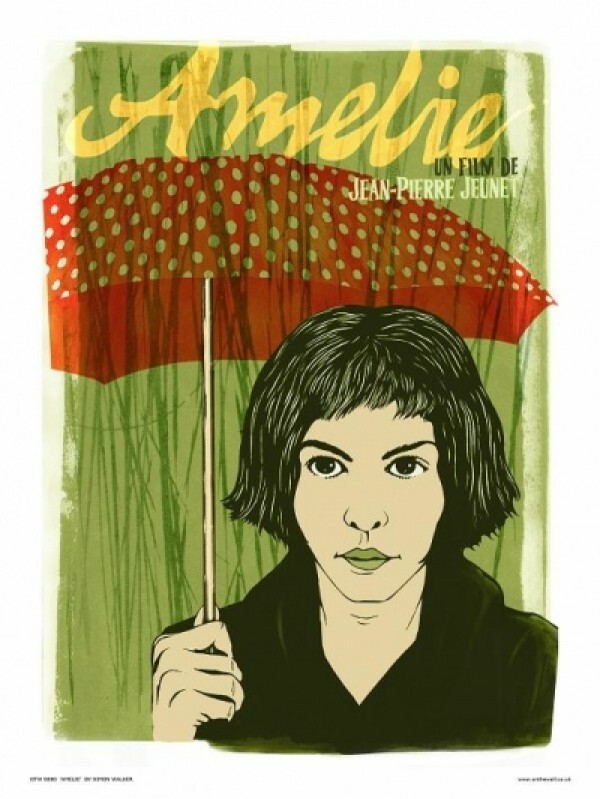 Film Prints - Amelie film prints: Amelie film print inspired by cinema poster art from the cult Audrey Tatou film. Amelie was released in 2001 and directed by Jean-Pierre Jeunet. Amelie film print, printed on 300 gsm art paper.